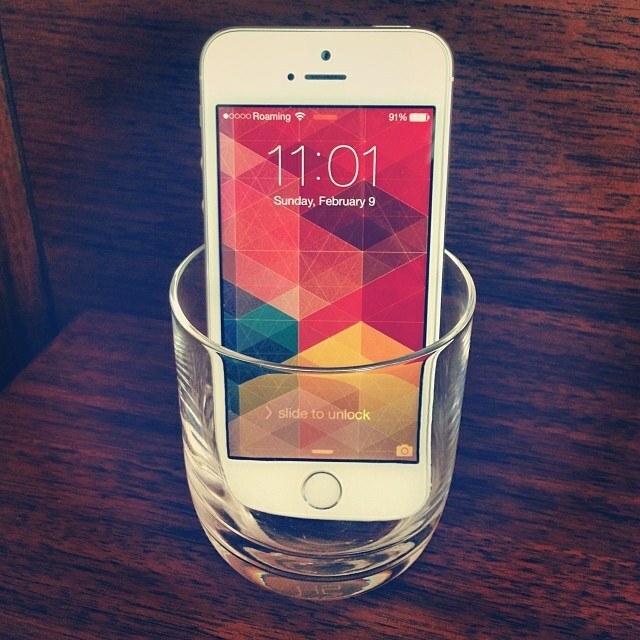 We live for handy life hacks, don’t we? 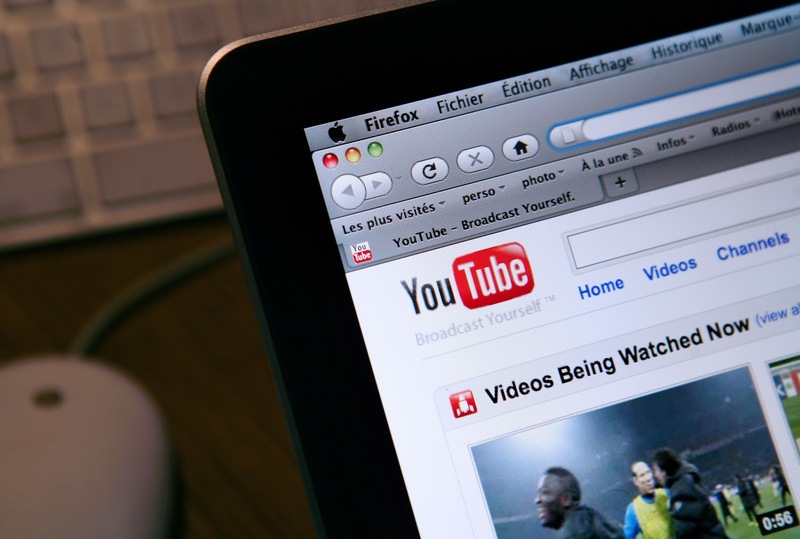 They make our lives easier and the internet is full of these little tips and tricks. You can solve any problem by employing them in your daily life. 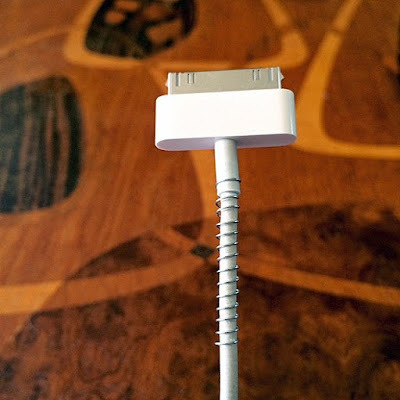 Here are few tech hacks that will make cleaning your keyboard and protecting your charger cords easier. 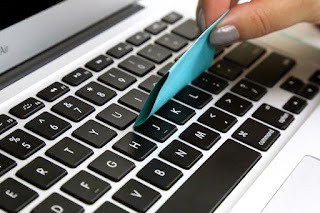 Cleaning a keyboard is a tricky business but it can be made easier by employing a simple trick. 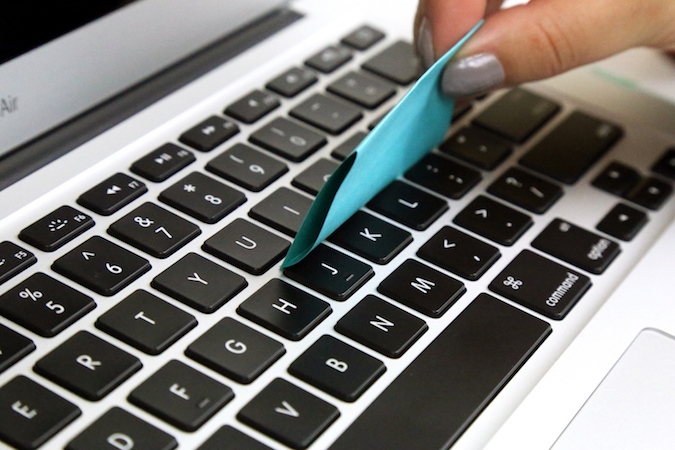 Before you throw away your used sticky notes, use the sticky part of the note to clean the keyboard. 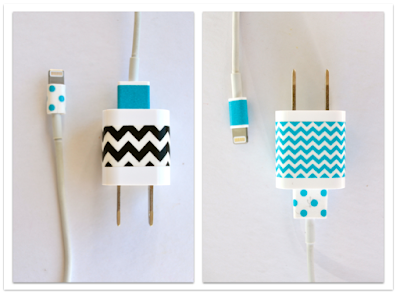 Your chargers don’t have to look boring and you can jazz them up using nail paint and washi tapes. 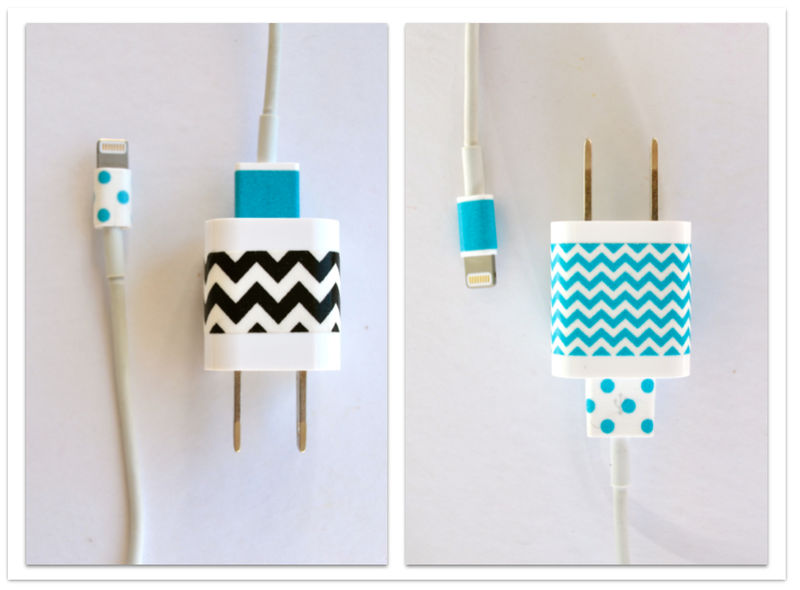 Simply paint the plastic part of your charge and if you are using washi tapes, wrap it around your charger and you can go as far as wrapping it around the cord as well. You can amplify the sound of your phone by simply placing it in a glass cup or paper, plastic cup. How often do you have to buy a new charger because the cord of your last charger broke? To protect the cord from breaking, wrap a spring around it and it will prevent your cord from bending too much. You don’t have to look for the little pause button on the YouTube video to pause it anymore. Simply press K and it will pause the video no matter where you last clicked. Blame it on the habit of staying logged in to Facebook in your phone, you often forget logging out of other devices. And god forbid if someone gets hold of your account. 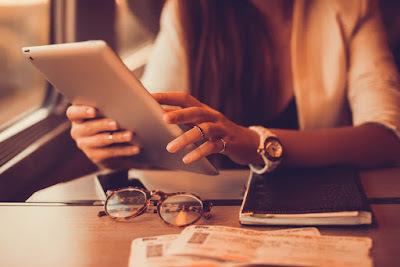 You can log out of any device with a simple trick. Go to settings in your Facebook account and then security>When you’re logged in. It will show you all the sessions that are open and you can log out from any of them. Visit owogroup.com to shop online for latest mobile phone accessories like phone cases, Bluetooth earphones, bumpers and car mobile holders.